ONE HALF MONTH FREE RENT! 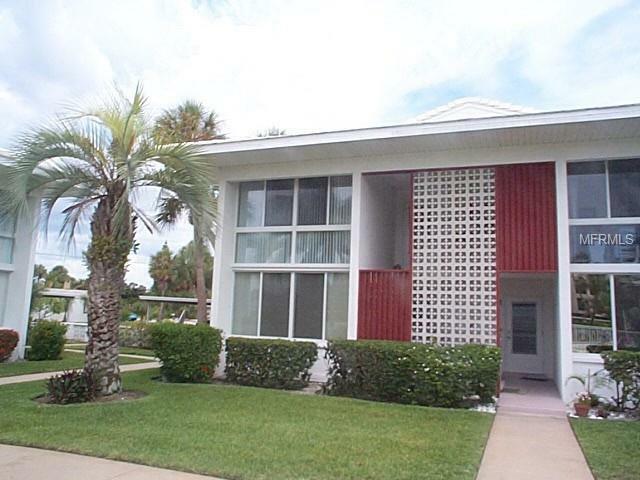 Rarely available annual unfurnished condo on Anna Maria Island, this 2br/1.5ba ground floor has a pool view, steps to beach (west side of Gulf Drive) carport, bonus enclosed Florida room, galley kitchen, laundry room in complex, close to restaurants and shopping, on free trolley route, over 55 community, sorry no pets, available December 15th. Listing provided courtesy of Suncoast Real Estate Llc.